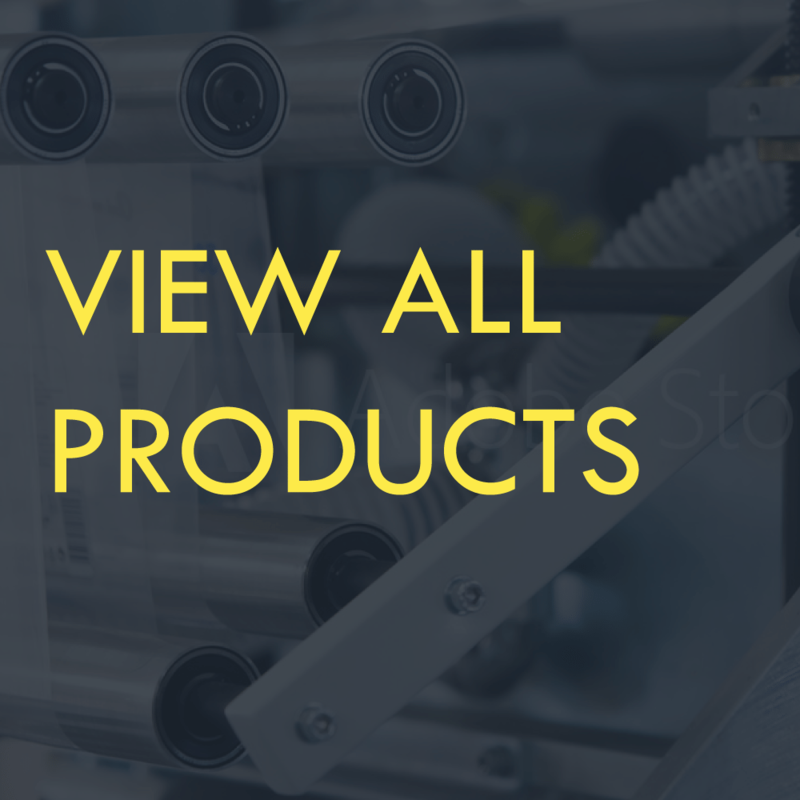 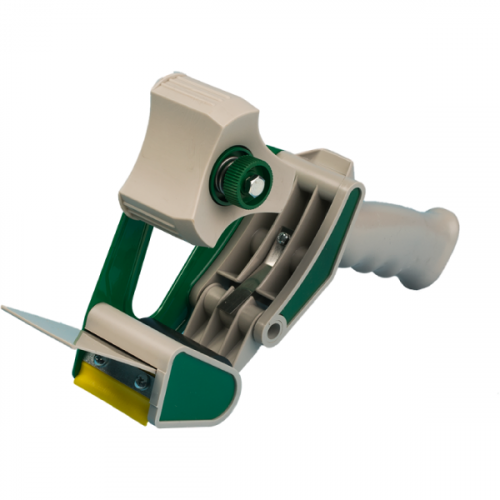 An economical, lightweight, hand-held, clam shell style tape dispenser for carton sealing tape. 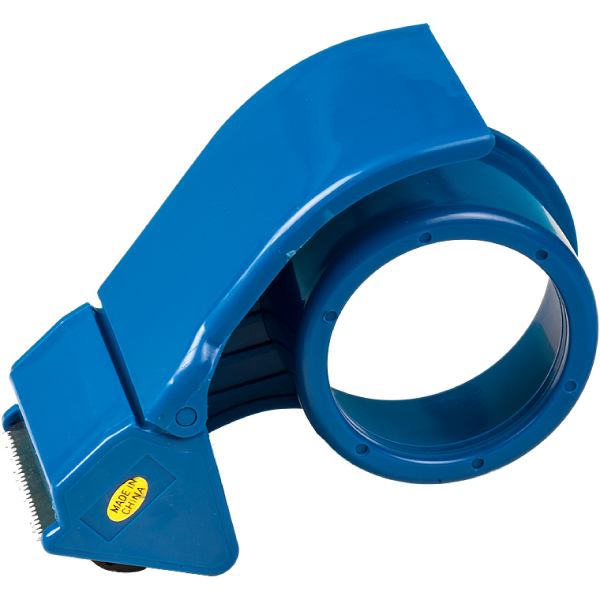 The built-in braking device allows for tighter, more precise seals. 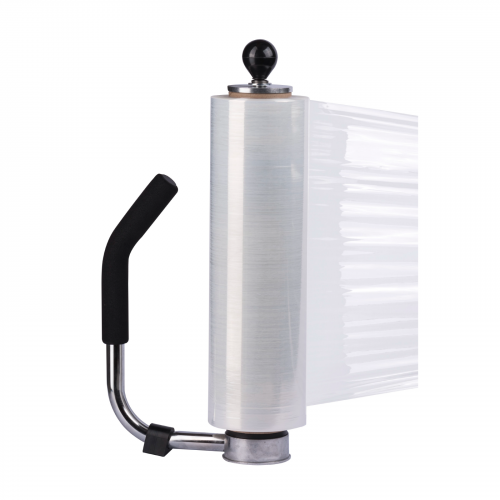 With high impact plastic construction, this dispenser handles tape up to 2 inch wide on a 3 inch core.